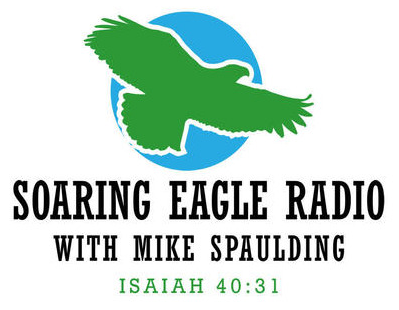 Join your host Steven Menking as he welcomes author and teacher Dr. Michael Lake, the host of the Kingdom Intelligence Briefing podcast and the leader of Biblical Life College and Seminary. Dr. Lake brings a powerful perspective on the need for the body of Christ to understand how the Kingdom of God operates. In this discussion Dr. Lake touches on the importance of authority, the iniquity force, and the obstacles facing the church today. Let this serve as a clarion call to the remnant: it’s time to stand for Jesus in this generation! Thanks for joining us On the Objective!